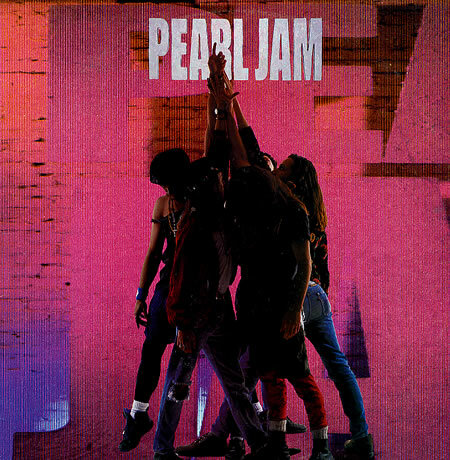 Pearl Jam's 20th Anniversary: "Have I Got A Little Story For You..."
On October 22, 1990, five guys would take to the stage and the rest as they say was history. 20 years ago to this day Pearl Jam, one of the most prolific rock bands of the last two decades took the stage for the first time and beginning today, TMIAJ begins a year long celebration of one of the best bands on the planet. 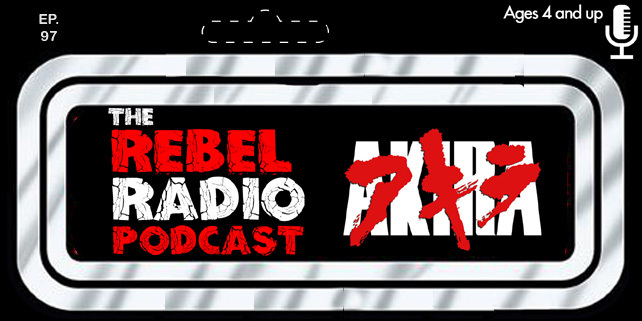 We will be bringing you articles, videos, facts, memorabilia, and all sorts of goodies spread out over the next year on TMIAJ, probably on a bi-weekly basis. We hope you enjoy! "Have I Got A Little Story For You..."
The first song many of us heard from Pearl Jam was "Alive". It was the summer anthem in 1991, being jammed out on car stereos and everywhere else just before the album Ten hit stores in August of that same year. 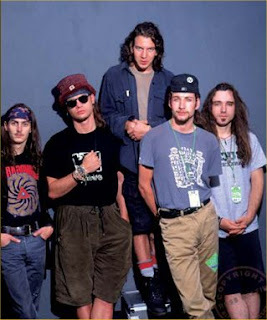 The adventure began however over a year before with a cassette, Known as the "Momma-Son" tape, the songs were demos that Stone Gossard had put together and for additional instruments he brought along Jeff Ament, Mike McCready, and Matt Cameron. Stone and Jeff had played in Mother Love Bone together, while Mike was a friend and Matt was in Soundgarden. Mother Love Bone had just released a recent album but the untimely death of lead singer Andrew Wood, left the band broken, and Jedd and Stone looking to form a new band. The tape made it's way into a young surfer's hands named Eddie Vedder. Eddie's own band Bad Radio had just broken up themselves so Ed was spending his time working at a gas station and surfing. Ed was friends with Red Hot Chili Peppers drummer Jack Irons, who knew Stone, and he passed the tape onto Ed. Ed used a four track to record some vocals over the demos and sent them back in September of 1990. The three songs he recorded were, "Alive", "Footsteps", and "Once". 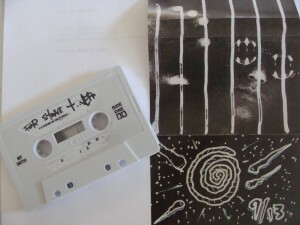 Very few people have ever seen the actual cassette with the notes and cover Ed put on it, but the picture above is a reproduction that the band included in the deluxe edition of Ten released last year. Jedd and Stone really dug this young singer's raw emotion and style and they asked him to come out to Seattle to jam. They came up with a few more songs and a month later they were playing their first show calling themselves Mookie Blaylock. On October 22, 1990 they would play their first show at The Off Ramp in Seattle, Washington. About 300 people witnessed history as Ed, Mike, Jeff, Stone, and drummer Matt Chamberlin, who would only be with the band a short time took the stage and rocked. They played eight songs, and it was the beginning of something special. This video below is footage from the very first show ever of the song "Alive"! Mookie Blaylock was a basketball figure. Story has it that one of the guys had the player's basketball card in his backpack and they used it as a name until they came up with a more permanent number. They would also name their first album, Ten, after Blaylock's jersey number. They would call themselves this until March of 1991 and toured a lot in the Northwest region with Alice In Chains and other bands. To the left you can check out an early handbill advertising the band as Mookie Blaylock. That same month they would begin recording their debut album in Seattle. "Alive" hit radio that summer and on August 27, 1991, Ten hit record stores. The band would release a video for "Alive" featuring a live performance style video wanting to capture the energy they produced when playing live. This was followed by releasing "Even Flow" as the next single along with another live performance video and the buzz was beginning to build. Their live shows began to become legendary and then they got a spot on a tour with The Smashing Pumpkins and The Red Hot Chili Peppers. Part of the tour would be spent with Nirvana after The Smashing Pumpkins finished their leg of the tour. Night after night it was Pearl Jam stealing the show. People were amazed at the energy and power of the band and Eddie Vedder's on stage theatrics would become legend themselves. He would climb rafters, stage dive into crowds, and give it 110 percent every single night on stage. Ten was slowly taking off and as 1992 rolled around, the band would hit Europe for some shows before returning to the United States to take a spot on the stage at Lollapalooza, and the legend would grow even further. The song "Jeremy" would hit radio with an amazing and thought provoking video, and the sales of Ten went through the roof. 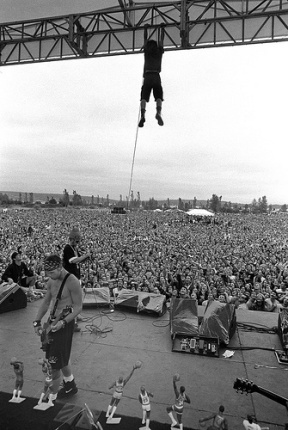 Pearl Jam was quickly becoming one of the, if not the, biggest band on the planet! Since the release of Ten, Pearl Jam has released nine studio albums, a collection of b-sides, two official live albums and a live boxed set, hundreds of live "official" bootlegs, five DVD releases, several fan club vinyl singles, soundtrack appearances, eight music videos, and played thousands of shows over the years. They are well respected and their music is as important tot eh land of rock n' roll as it ever was. Today marks the 20th anniversary of their first show, so from now throughout the winter, spring, and summer of the next year, we celebrate Pearl Jam. There will be a few more articles like this, videos for you to check out, and whatever other goodies we can come up with in celebration of one of the best bands on the planet. We welcome your feedback and we hope you enjoy this series of featured articles at TMIAJ. Rock on and enjoy!